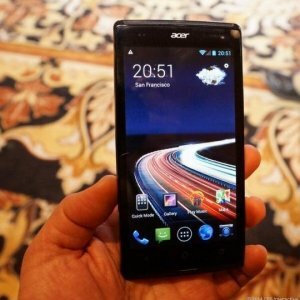 Acer wants to take the bottom out of the features-rich smartphones market – or so it seems. The Taiwanese smartphones manufacturer today unveiled the Android-based Liquid Z5, a compact 5-inch smartphone designed for first-time smartphone adopters or budget-conscious users looking mainly for mobile browsing, photo and video clip taking anytime and mobile entertaining. That, in effect, is everything that a smartphone user expects from their phone, never mind the gimmicky software and tricks that manufacturers claim we need. 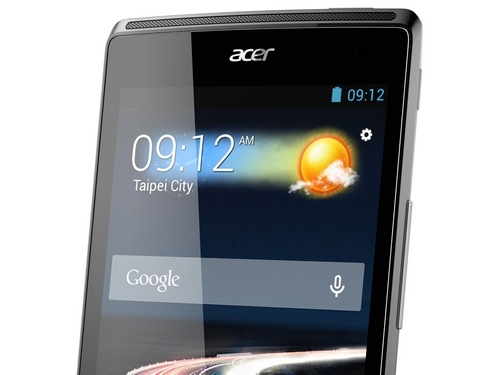 The price-point at which Acer has launched this phone is €169 (Dh845), which literally takes the bottom out of the features-laden smartphones market. Most of the popular smartphone models today, like Apple’s iPhone 5s, the Samsung Galaxy S5, and the HTC One are all above the Dh2,000 price point. 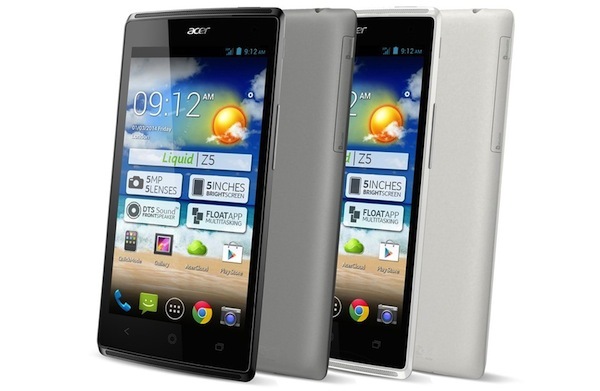 “The Liquid Z5 features an amazing 5-inch screen with 16:9 aspect ratio to enhance movies and video viewing. Despite the large screen size, the Liquid Z5 is thin and easy to carry with its 8.8 mm thin profile and rounded edge,” the form says in its media statement this morning.